It might have been a long time since we’ve watched Disney or Nickelodeon but our teenage crushes will live on in our hearts forever; our posters of Zac Efron’s face still tucked away somewhere or other (bedside table, second drawer). 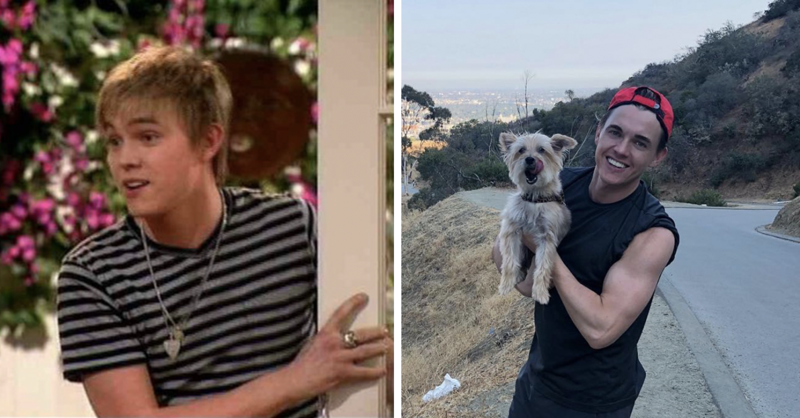 If his song Beautiful Soul didn’t make you fall in love with him, then seeing him in Hannah Montana surely did. You’ll be happy to hear that he’s still singing AND touring. Go on. Get online and get your tickets, no-one is judging here.